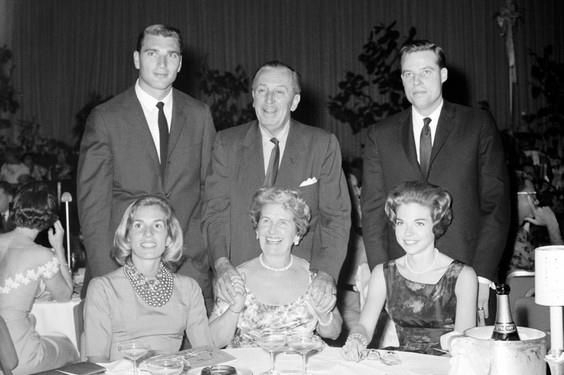 Sad news today in the Disney community as Ron W. Miller, husband of Walt Disney’s late daughter Diane Disney-Miller and CEO of The Walt Disney Company from 1978 to 1984, passed away at the age of 85. Ron W. Miller (born April 17, 1933), former Disney president and CEO and NFL football player, and Walt Disney’s son-in-law, has passed away today of unknown causes. He was also president of the board of directors for The Walt Disney Family Museum in San Francisco. Miller played football at the University of Southern California before serving in the Army and then joining the Los Angeles Rams until he was knocked unconscious during the game. After that incident, Walt Disney (father of his then-girlfriend) offered him a job at his company, where he rose through the ranks until becoming president of Walt Disney Productions, then CEO of the company as a whole. 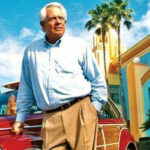 He left Disney in the mid-1980s and founded Silverado Vineyards Winery in California’s Napa Valley. 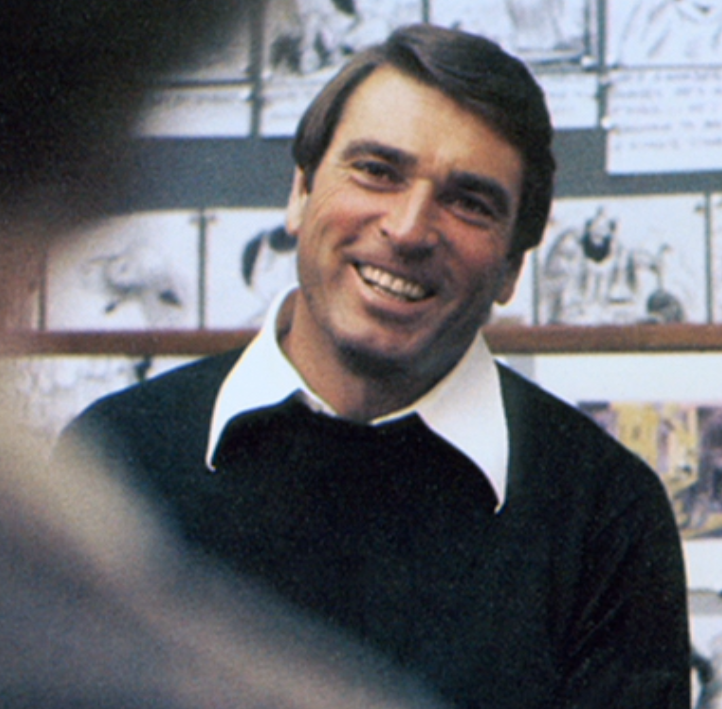 Under Disney, Ron Miller was nominated for six Emmy Awards, and won one for his work on The Wonderful World of Disney. He and Diane had seven children together. 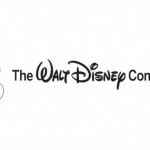 During his time as Disney CEO, Ron W. Miller established the Touchstone film release label and the Disney Channel basic cable network. He also helped innovate computer animation by greenlighting Disney’s TRON and funded director Tim Burton’s early short films Frankenweenie and Vincent. Prior to that, he was credited as co-producer on Disney films like Son of Flubber and That Darn Cat! and producer on Pete’s Dragon, Escape to Witch Mountain, and later The Black Cauldron. 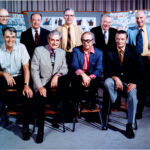 Though he was ousted by Walt’s nephew Roy E. Disney in favor of Michael Eisner, Frank Wells, and Jeffrey Katzenberg, Roy Miller will always be remembered as an integral part of the Walt Disney Company’s evolution in the 1970s and early 1980s.